This is Capt Steve Niemoeller with the fishing report for the St Johns River. This was my first trip on the St Johns since the storm rolled through and the water was finally going down I drove by it the other day and it was 10 inches from flowing over the ramp in Astor but it went down a foot or so. 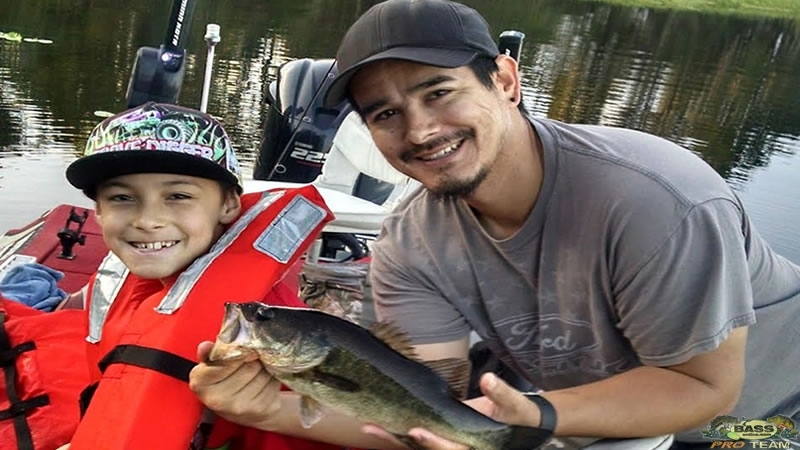 I guide for Nick and his son we fished using live shiners fishing around floating mats over shell beds we caught about half a dozen bass up to 3 pounds. It was a pretty good day for what it could have been but the oxygen has been depleted quite a bit in a few spots so it might be a couple more days before it gets back to normal. Other than that the river looks really good the water color is not to bad. anyways that’s it for now for all your freshwater fishing adventures go to BassOnline thank you.